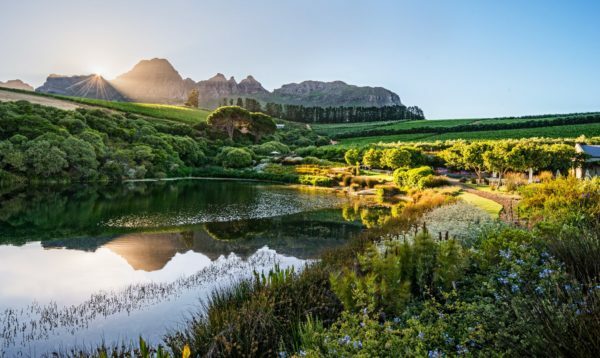 Mike Ratcliffe, who recently took over the reins of the Stellenbosch Wine Routes, discusses with WINIFRED BOWMAN plans for the way forward of this well-established tourism initiative. The Stellenbosch Wine Route board. In 1971, thanks to the efforts of Frans Malan from Simonsig, Niel Joubert from Spier and Spatz Sperling from Delheim, Stellenbosch became the first wine region in South Africa to establish a wine route as an organised network of wineries. 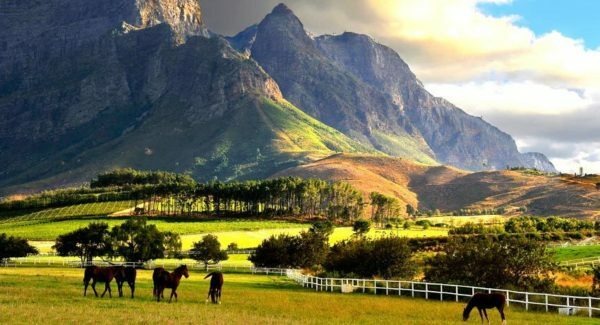 Today that wine route encompasses about 120 members and has been divided into five sub-routes: Bottelary Hills, Greater Simonsberg, Helderberg, Stellenbosch Valley and Stellenbosch Berg. The sub-routes are designed to make it easier to travel to the various wineries. 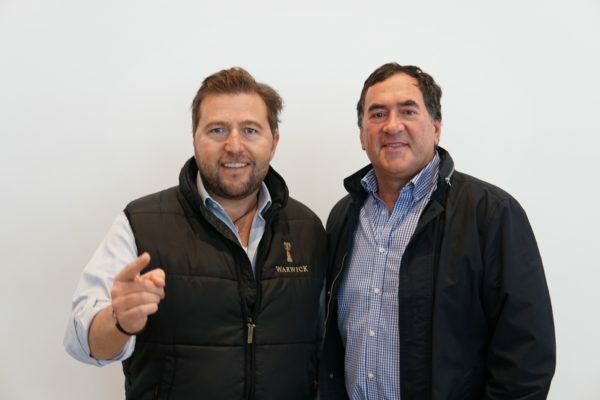 Stellenbosch Wine Route chairman Mike Ratcliffe and former chairman, Kobus Basson. What is your vision and what do you want to achieve going forward? MR: I want to improve and build the communication between the wine routes and the whole community of Stellenbosch. My extremely capable new board wants everyone to feel part of the group and to pull together in the same direction. This is very do-able because we have so many members who share similar interests for the good of all of Stellenbosch. We don’t need to create or recreate anything, just align ourselves better and redefine the raison d’être for Stellenbosch Wine Routes. Our aim is to increase collaboration, growth opportunities and impactful social development. We need to assert ourselves as a lobbying body, not just a tourism body, and stand up for issues affecting our community. One example of that is addressing the general tourism signage along Stellenbosch roads to make them easy for visitors to navigate. This will need the co-operation of the different local and government organisations because not all roads are managed by the same department. Empowerment and education are important to the board, so in 2018, we are rolling out the first Vineyard Worker Training programme with Bottelary Hills as our test region. To begin with, 800 vineyard workers will be trained in a 10-module curriculum which includes practical skills such as pruning, irrigation, suckering and the safe handling of chemicals, to name a few. Viticulturist Rosa Kruger is a member of the advisory board and we have engaged the solid support of Vinpro. There will be no cost to the farmers, except for the time the workers need to attend their lectures and training sessions. The Stellenbosch Wine Festival which has taken place annually in February will be moved to another time of year. February is traditionally harvest time and a busy period for winemakers, so it’s difficult for them to attend the festival for the duration. And in summer, and thus holiday time, Stellenbosch restaurants and accommodation are generally fully booked by visitors. By moving the festival to a later date (perhaps to a winter month), we will create greater economic opportunity in Stellenbosch, especially for our hospitality partners. In October, we launched a very successful festival, Stellenbosch Wine Live (www.stellenboschwinelive.co.za), at the Wanderers in Johannesburg. We had owners and winemakers personally interacting with visitors and pouring their product, even iconic, flagship Stellenbosch wines. More than 40 Stellenbosch producers took part in this inau­gural festival. This was another drive to show the quality and heritage of Stellenbosch in a glass. We foresee this becoming an annual event. The vision of the board is also to form subsidiary groups as part of the Stellenbosch Wine Routes. We already have the Cabernet Collective but we want to broaden that to include Stellenbosch Chardonnay and Stellenbosch Cabernet Blends. We plan to launch a parallel organisation to represent chefs and restaurant owners. Watch this space as we combine the enthusiasm of great food and quality wine. 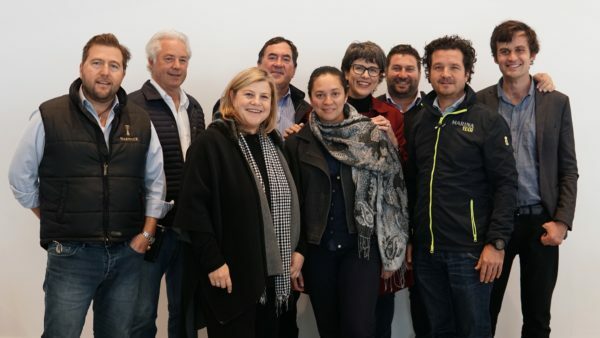 This will strengthen the reach and presence of the Stellenbosch Wine Routes organisation and give us the mandate to achieve our long-term goals, as well as serve the interests of many more parties in our region. Ultimately this will also benefit visitors, as we will have a one-stop shop for all their needs and make planning a trip more efficient. 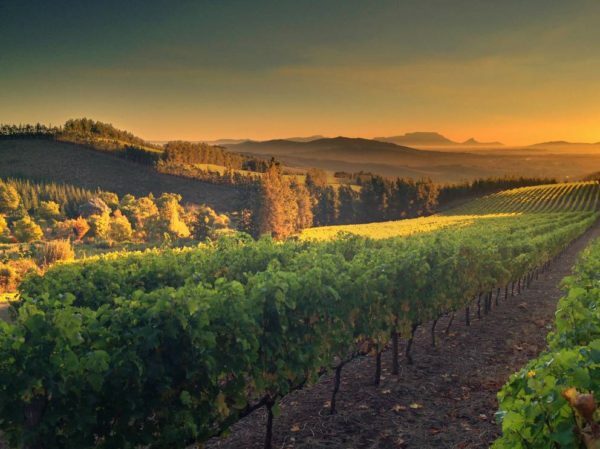 How do you see Stellenbosch making itself different from other wine routes?